I am often asked, “So what exactly is Reiki?” As a practitioner of Reiki, I have been privileged to witness the many awesome benefits of Reiki first hand. I have seen people in extreme pain finish a session and report an immediate cessation of that pain. I have given Reiki to laboring women who went from having unmanageable contractions, difficulty breathing or trouble focusing to saying, “Wow! I had several contractions and barely felt a thing!” I have noticed a difference in my own energy levels during and after Reiki sessions, in both giving and receiving capacities. The benefits of Reiki are numerous! So how does it work? Reiki is a form of therapeutic touch, developed in Japan, used for stress reduction, relaxation, promoting healing and creating an overall sense of balance and well-being. Reiki translates to: Rei-“universal” Ki-“life force energy.” The basic premise behind Reiki is keeping the flow of energy around and through the body moving unhindered so that the body, mind and spirit may function in harmony. 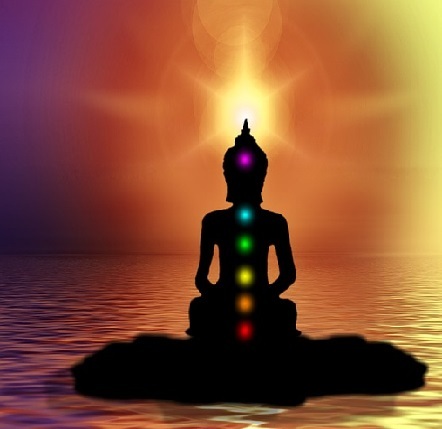 A more familiar concept may be the Chinese “Chi” or Sanskrit “Prana.” They all refer to the biofield energy (scientific name) present in every living thing. So what does this mean for you? When energy flow is low or restricted, you are more vulnerable to illness; when it is high or free-flowing, the opposite is true. These energy blockages can manifest in different ways. In the body you may feel tense, achy, or experience pains in various places. Emotionally you may feel drained, stressed out, unable to cope or just have a pervasive feeling of negativity. Reiki clears those energy blockages so energy can flow freely to wherever it is needed. Most people will experience a reduction in stress levels and feelings of peace and well-being. Many will experience improvements in physical ailments and psychological conditions as well. Reiki can be used for people of all ages and is beneficial for any condition. Reiki treatments are amazing for use in conjunction with Western medicine and have been used to aid in healing for everything from injuries, illnesses, and diseases such as cancer to providing comfort and relief for laboring women and healing during postpartum recovery. 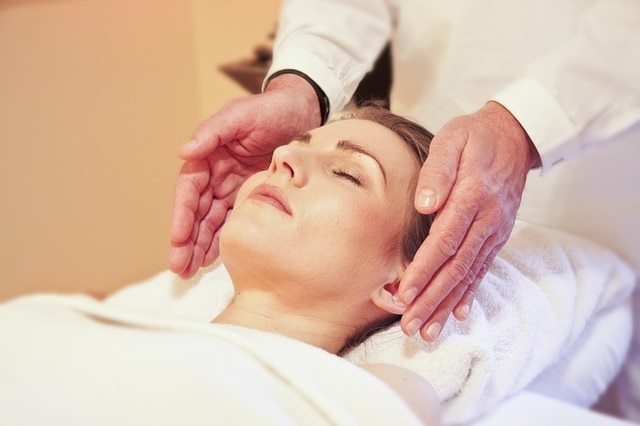 Any issue concerning well-being of the mind, body or spirit can benefit from the use of Reiki. So what are you waiting for? To find out more about the amazing benefits of Reiki or to book your session today, contact me at A Beautiful Creation Doula . Jennifer Rivera, owner of A Beautiful Creation Doula, is a birth doula, childbirth educator, consultant and Reiki practitioner serving the Greater Atlanta area.